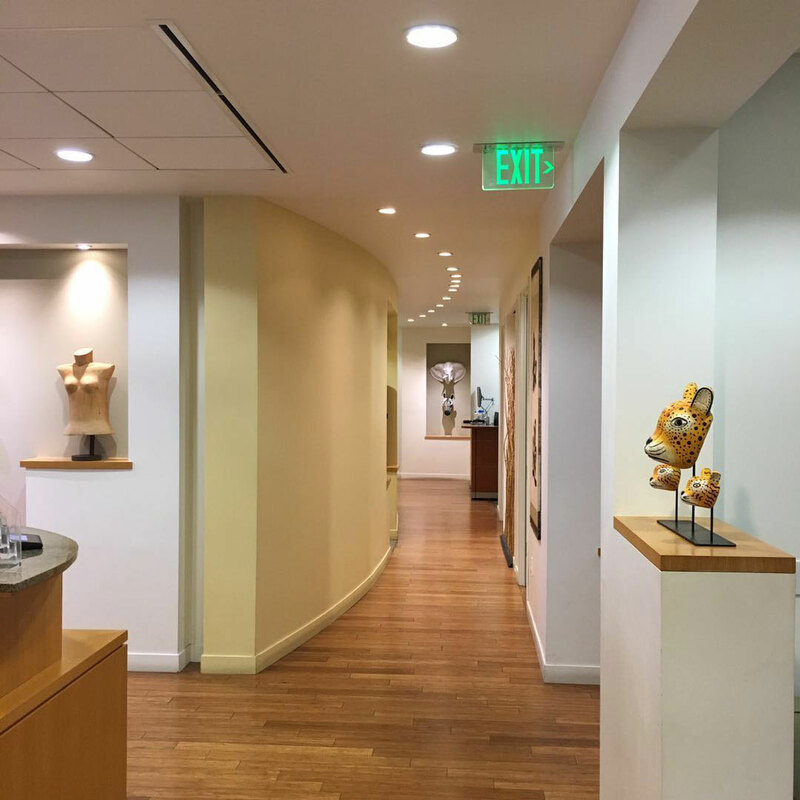 Our office is conveniently located in one of the most vibrant cities in the world, in the heart of Beverly Hills (Los Angeles), California. At the International Institute for Microtia Repair, we strive to provide patients and families with the best care, service and experience. Our patients are very important to us. 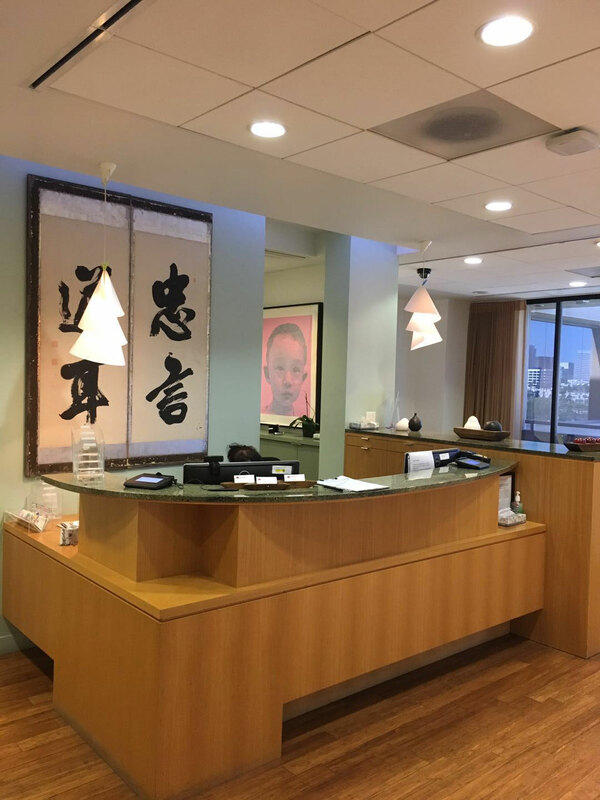 When you come in to meet with Dr. Tahiri, you will not only have his undivided attention but the whole team’s attention. We pride ourselves in knowing that our staff is knowledgeable, dedicated and will go the extra mile to make you feel comfortable and welcome from the very beginning whether you’re local, national or international. Our main focus is making our young patients and children comfortable. We equipped the space with TVs featuring the latest children’s movies, toys, and coloring books. 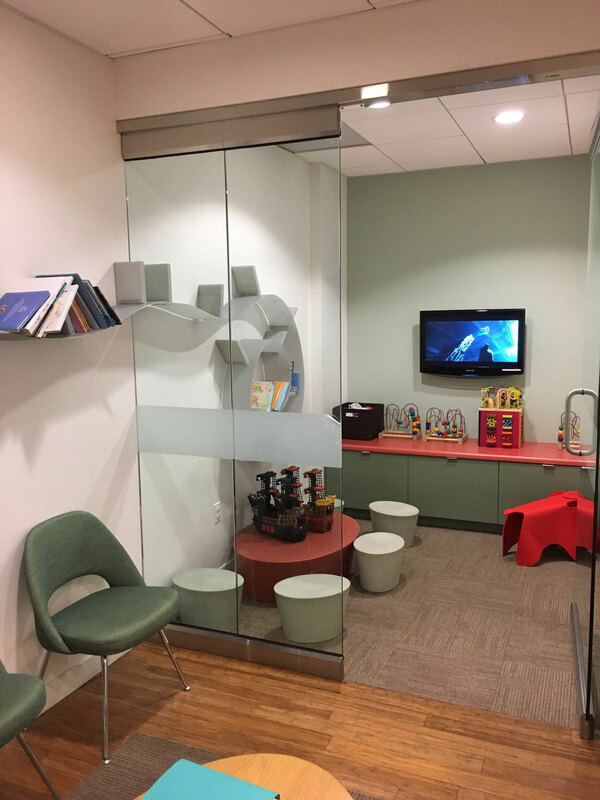 Each patient and his/her family member are warmly welcomed into our comfortable waiting area.